John White was an English barrister who was appointed as Upper Canada’s first Attorney-General. He confronted the conflicts of the early parliament, pushing through a bill abolishing the import of slaves—long before Britain or America—and fought to give Aboriginals justice in white man’s courts. He helped establish the Law Society of Upper Canada (still in existence today as the Law Society of Ontario). 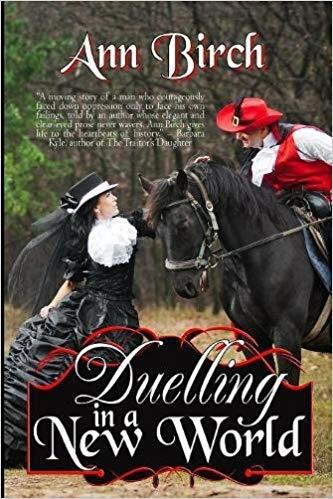 Duelling in a New World reveals how White’s life came to a tragic end in one of Canada’s most famous duels.